Pole sign or Pylon sign are widely being used by multi tenant complex, shopping malls, showrooms, restaurants and high building offices or factories. Size depending on customer needs, and usually build up at least from 5ft tall. They are all durable and often fabricated from mixture of materials with aluminum and steel, we can make them from single sided to double sided with different type of shape and illuminated at night too, all depends on customer needs.  Comfort-Art Marketing Sdn Bhd has been work from consultation to installation, we alias with architect, engineer, contractors, site managers, endorsement and permitting process with municipal offices to provide the 1 stop solution for your hassle free. The most important thing is give us your idea and budget of it, RM price could be touch from 5 digits to 6 digits and process could be from month to year all depending on the project progress.